I heard a great talk on various open data projects from the City of Chicago’s Chief Data Officer a few weeks back. The city is doing some amazingly neat things to make civic data available and to make use of that data for a range of different uses of that data to improve decision making. When I looked Tom Schenk Jr. up on twitter, his bio and picture caught my attention. On Play the Past, we have explored some of the ways Sim City presents and represents a way of seeing the world. With that said, I haven’t seen many folks turn that around and explore how we see the world as a result of SimCity. 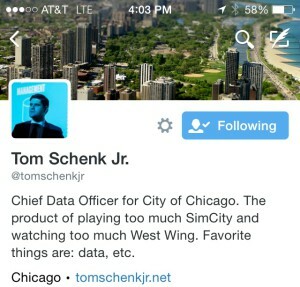 Tom explains, in the playful way one writes a twitter bio, that he is “The product of playing too much SimCity and watching too much West Wing.” His background picture, a tilt-shifted looking photo of Chicago, visualizes the statement. In the image, the city looks like a toy version of itself. It could well be the interface of a SimCity style game. To me, this opens the question; in what ways has SimCity (and more broadly the culture of simulation games) changed the way we think of governance? This parallel goes beyond the interface too. In many ways, games like Civilization and SimCity turn cities into spreadsheets and maps and diagrams driven by those spreadsheets. The City of Chicago’s data portal lets you download a bunch of tabular data sets, and visualize and explore that data about the city. In both cases, we start to think of and conceptualize cities through similar data and models. 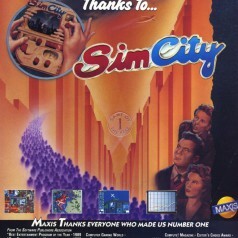 I don’t think there is any sort of straight line between SimCity and how we think about cities. 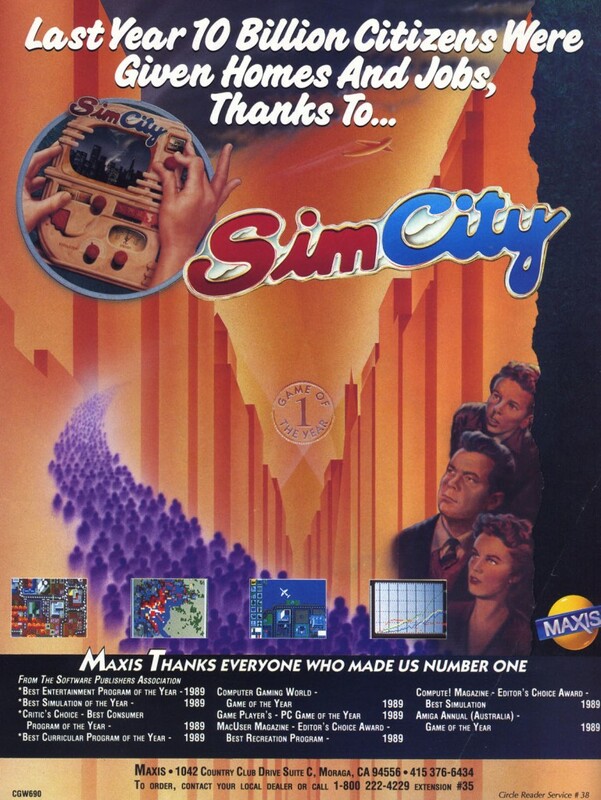 The games are a bit notorious for their limitations as models for thinking about cities, but I have to imagine that people like Tom and I who grew up “playing too much SimCity” likely think about cities in different ways and on different terms than people previous generations. So, what effects do you think SimCity and similar games have had on how we think about cities? Further, where do you think we might find evidence of those shifts and effects?